On December 11th, sunny Johannesburg, South Africa will fill its massive Coca-Cola Dome with 19,000 mixed martial arts fans traveling from all over the world to witness EFC 36, the 36th event of Africa's Extreme Fighting Championship, the largest promotion in the continent. The EFC is booming as the sport continues to grow in the region, supported by a stabilizing economy and a legacy in boxing. The UFC's Dana White has witnessed the rise, one he says is comparable to the sport’s proliferation in India, and has said he plans to target the region with UFC broadcasts and maybe even an event in the future. 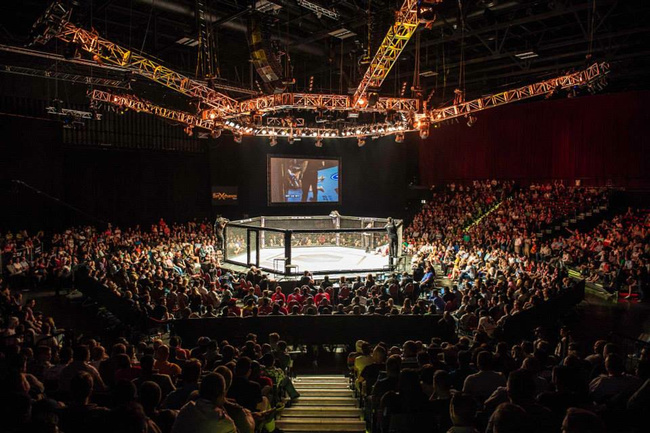 EFC 14, for example, drew over 1.6 million TV viewers in South Africa, a whopping 25.9% percent of the entire television audience. This rating beat main events broadcasts of other huge South African sports like rugby and cricket. 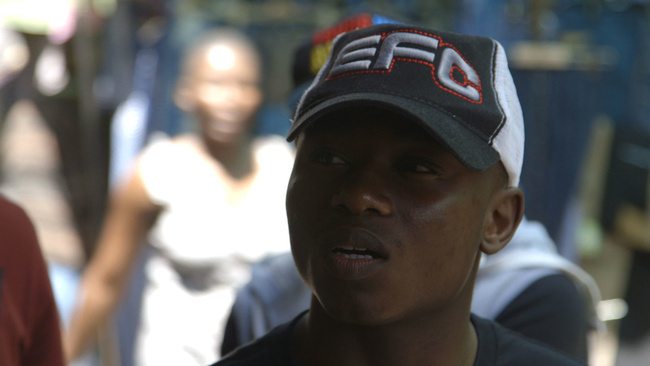 EFC has bred many stars who boast rags to riches stories, notably Nkazimulo "Zulu Boy" Zulu who was on a tear in his Bantamweight division before losing the belt to a dominating Demarte "The Wolf" Pena in a unanimous decision at EFC 31 in July. Pena gave up his 145-pound belt in hopes to silence Zulu at 135, and after this impressive showing is now one of the EFC's biggest stars with an undefeated record. It's drama like this that makes EFC special. On a global scale, the promotion is filled with huge personalities like Zulu and Pena, and incredible athletes toughened by South Africa’s dangerous environments. Both Pena and Zulu have several local endorsement deals, and are treated as celebrities as they walk the Johannesburg streets. In February of this year, the UFC signed the EFC's heavyweight champion Ruan Potts, the first such event in EFC's four year history. The acquisition was a massive deal for South Africa and the EFC, and the sport’s viewership and popularity surged even higher as a result. Potts's coach Mark Robinson doubled down on his Johannesburg facility which boasts training grounds and living facilities, and will certainly breed the promotion’s next champions. EFC 36 this December should be another massive event for mixed martial arts in Africa. Zulu is fighting to regain his standing, and a great featherweight title bout between Boyd Allen and Wade Groth will kick off the main event. As EFC grows, so do the region's athletes and esteemed training facilities, and it shouldn't be long before the UFC calls another one of their fighters to test their skills in the big leagues.